Archetypes are something you probably studied in high school or if you’re a fan of The Artist’s Journey by Christopher Vogler or Joseph Campbell’s The Hero’s Journey. 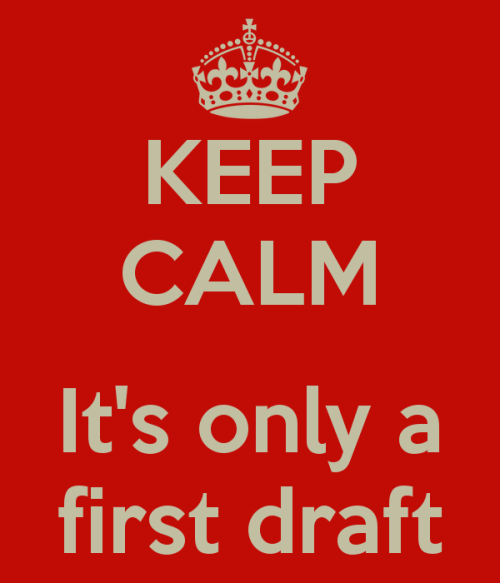 ALERT: This is critical information for any writer, any genre. all stories and mythologies regardless of culture or historical period, hypothesized that humans had a collective unconscious, a sort of universal, primal memory. Gender, culture, nationality did not matter. We all recognize these mythic images and stories. We are drawn to certain character patterns used in storytelling which resonate with dynamic experiences and we recognize them in the fairy tales that are read to us and in the literature we read as adults. We respond to these patterns unconsciously and literature brings these responses into the conscious realm. Joseph Campbell took Jung’s work with mythic images and refined the concept of hero. Then after several versions of Star Wars, George Lucas decided to revisit The Hero’s Journey and bam! As they say, the rest is history. He used the journey chronology and archetypal characters to secure his place in cinematic history. To get a better grasp on this idea, watch the first three episodes of Star Wars (the REAL first three) OR episodes 4, 5 and 6 if you are younger. Use this worksheet > http://www.msu.edu/~jdowell/pdf/JosephCampbellPathHero.pdf to follow the hero’s journey and see which character is filling which archetypal role. I found the four archetype charts below on Maris McKay’s blog and loved them. I would also add that these archetypes aren’t always this gender specific. My current heroine in my work-in- (very slow)-progress is something of The Charmer and The Lost Soul (her core character trait). My hero is The Chief and The Nurturer (his core character trait) ….. as of now. When creating your characters you might want to consider how each archetype would react to another. Bad boy/Han Solo + The Boss/ Princess Leia = sparks and head butting. You don’t want to make it easy on them. (Thanks Maris! http://marismckay./heroine-archetypes) She goes into much more detail on her blog, so scoot over there to read up on these. I’ll be discussing character more in future posts, but in the meantime, see how your characters fall into line. 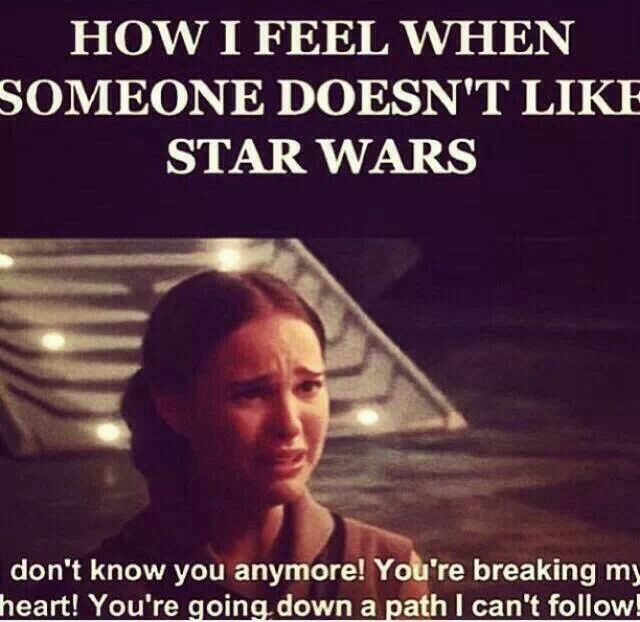 Also, watch Star Wars. Once you incorporate Jung/Campbell/Vogler’s concept in your plotting and character building, you won’t regret it. If you enjoyed this post, I’d be very grateful if you’d help it spread by emailing it to a friend, or sharing on Facebook. Your comments are greatly appreciated. Posted in Uncategorized. Tagged character development, George Lucas, Maris McKay, Star Wars, Writer's Journey, writing.